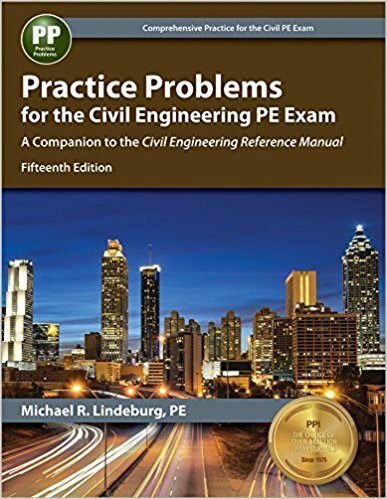 What Are The Best Features of Practice Problems for the Civil Engineering PE Exam? If you are preparing for the Civil Engineering PE exam, then you should know this not easy to pass this professional engineering exam for the first time. Sitting first time in the PE examination and cracking it is difficult. So, what are the procedures you can follow to prepare best for the worst exam you are going to face? There are several ways. But wise man says, ‘Practice makes a man Perfect.’ In some sense, this proverb goes 100% exact. For the preparation of the Civil Engineering PE Exam, you need to follow the NCEES Civil Engineering PE exam latest syllabus. This syllabus updates every year and includes many new things. So, first of all, set up your mind to follow the updated syllabus. But searching and getting the most up to date book is not an easy task as there are many PE exam books that are full of shits and you may find them unnecessary. 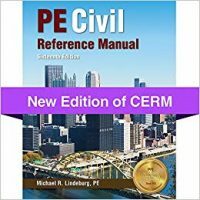 Today, we are going to discuss the most comprehensive book, that is prepared only for the Civil Engineering PE exam practice problems. 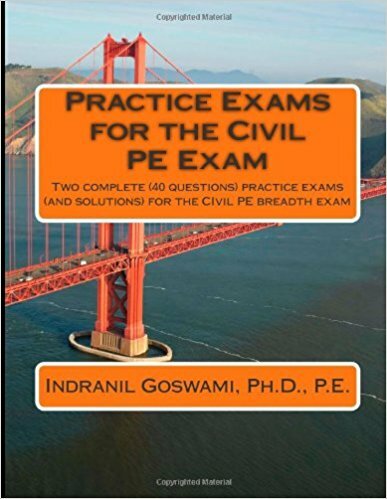 The name of the book is ‘ Practice Problems for the Civil Engineering PE exam.’ Yes, it is one of the most needed books to prepare yourself best for the PE exam. Contains necessary figures, graphs, tables, charts etc.